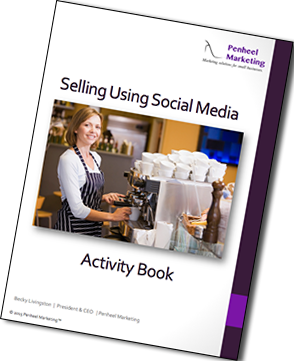 Whether you’re a sales manager or sales rep, chances are you’ve heard of social selling. At first glance, the trendy phrase is intuitive–selling via social media channels. However, while the definition may be straight forward, understanding how to do it effectively using social media to generate leads and makes sales is a much more crafted and considered process. Defining assets you already have in place to aid in the process. 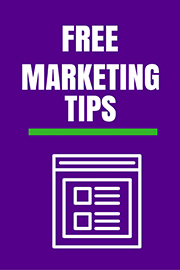 I also cover text ads and keywords, landing page creation, writing ads and calls to action, plus a social media sharing schedule. What are you waiting for? Social selling is here to stay. Let’s get started together!